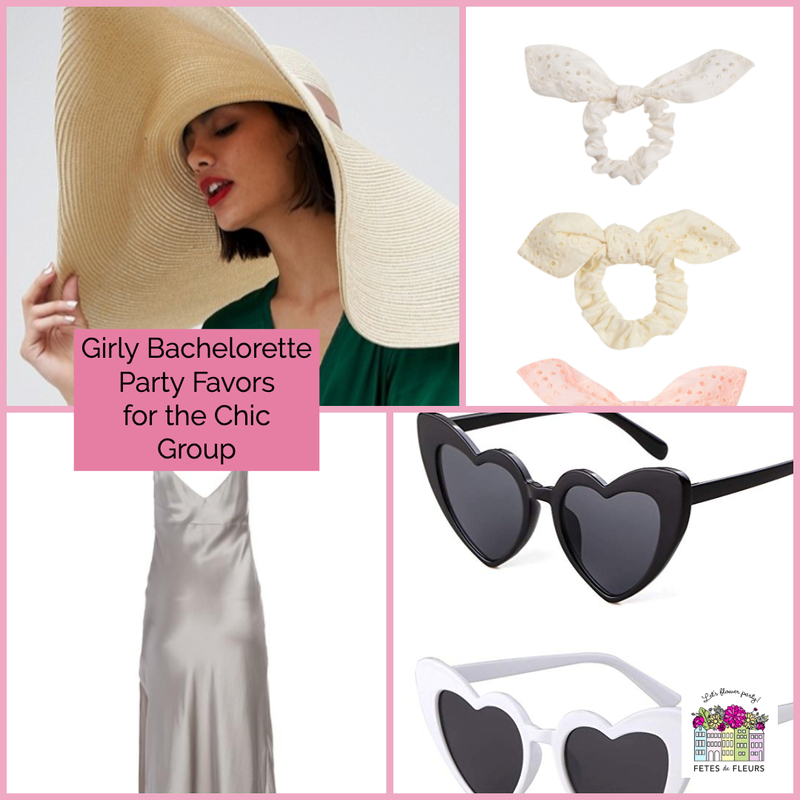 We come across cute things all the time on Pinterest, on Instagram, on Facebook, etc. I spend lots of time online. LOTS of time. Like all my time. 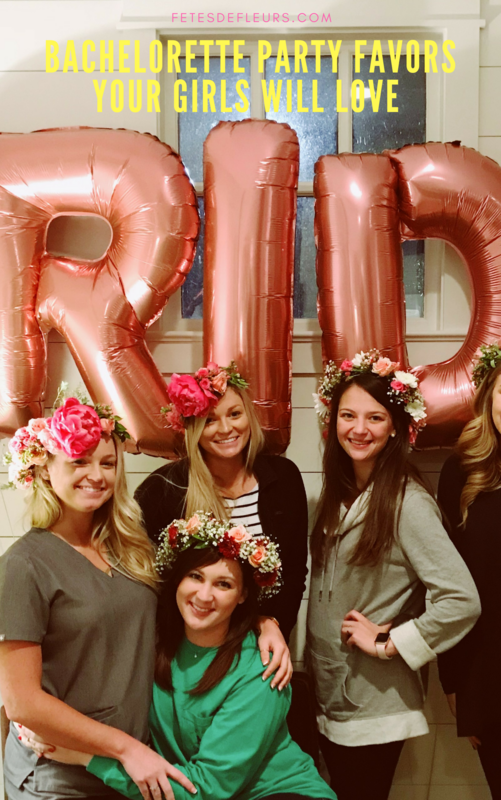 Okay, we get it- ALI. So I tend to come across cute things that I wish I sold to you all! 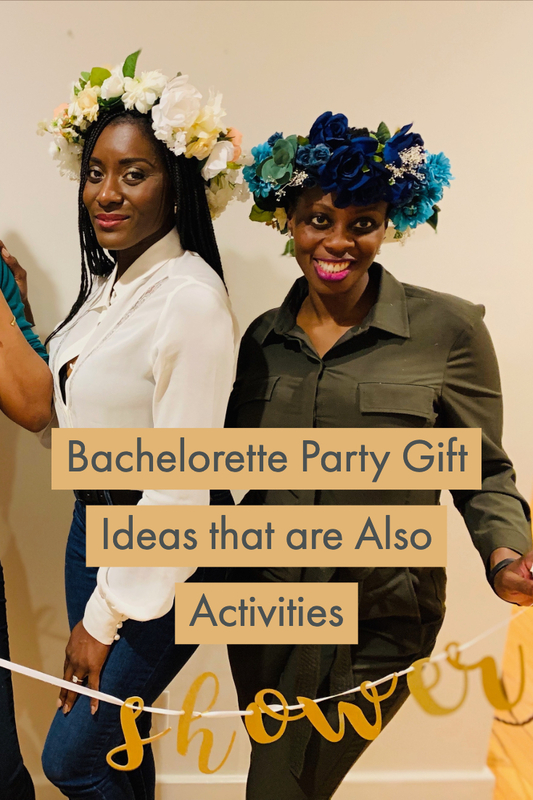 At some point Fetes will sell more online items for bach parties but until then I thought I would do a monthly or bi-monthly line up of the bachelorette party favors that I think are super cute right now. 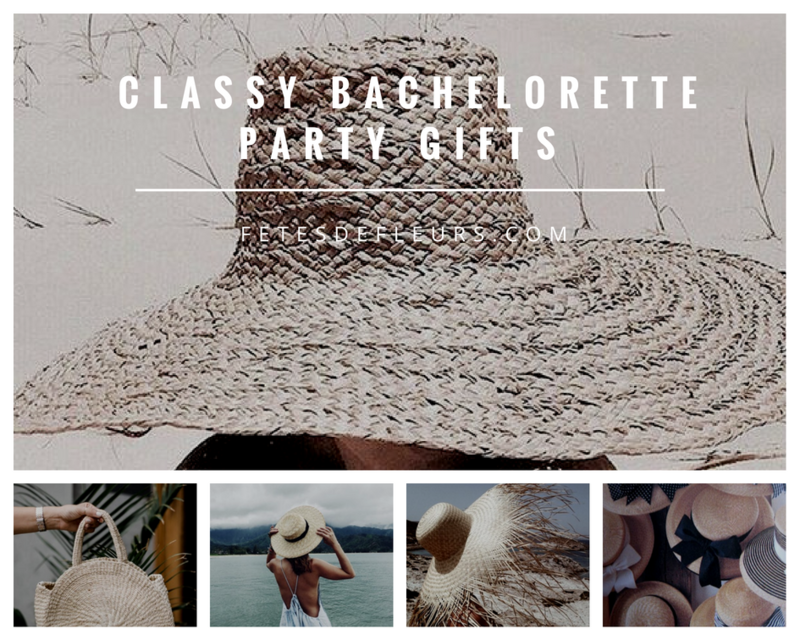 Hope that you like them and let me know if you like this idea or not! 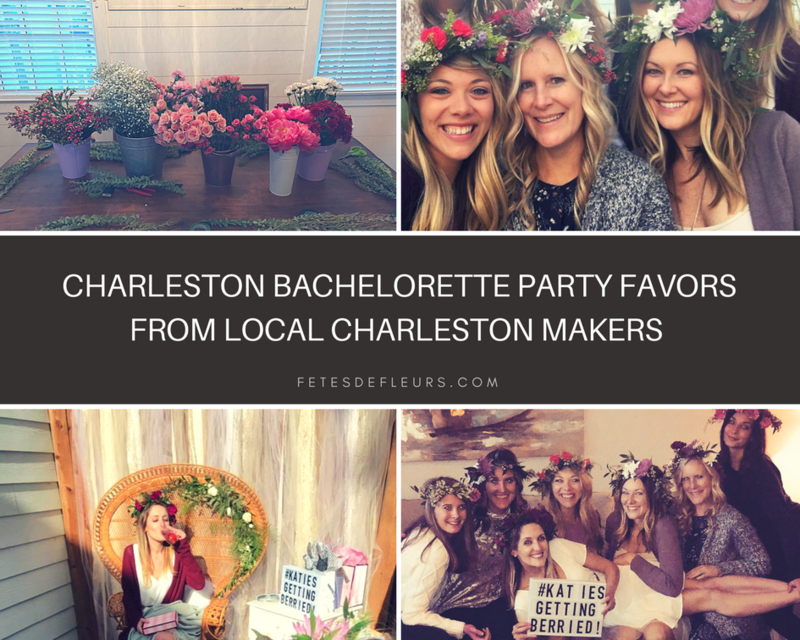 If you go on Pinterest and Etsy during your bachelorette party planning process you are going to find a heck of a lot of options and themes for your bachelorette party weekend. 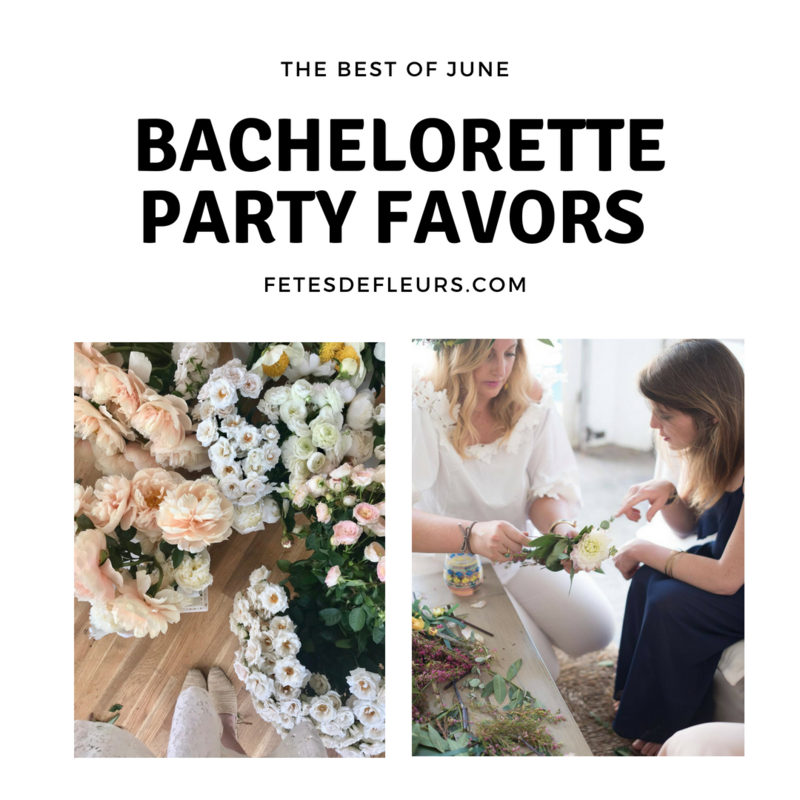 Since we are flower biased as wanted to round up some of our faves that we have seen on Pinterest and Etsy recently that would play well with our flower parties. 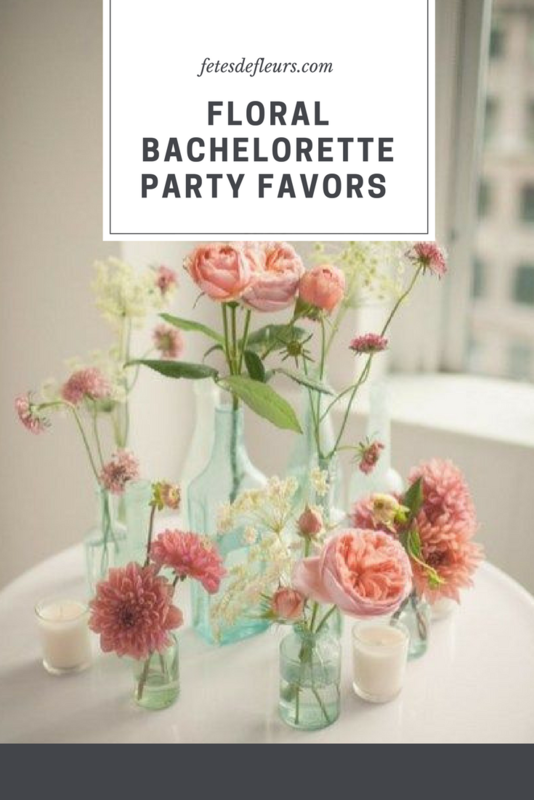 We hope this floral bachelorette party favor roundup will help you have the best floral bachelorette party yet! 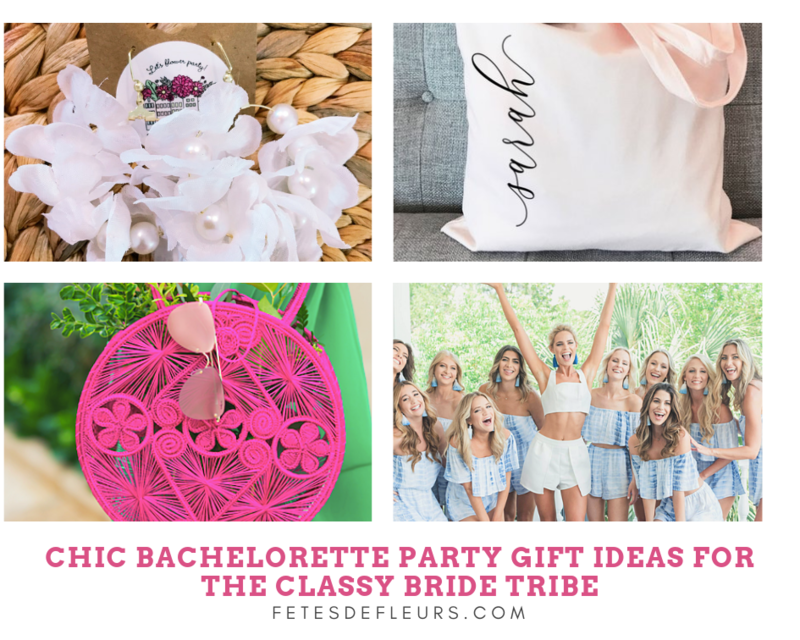 We have rounded up some amazing floral bachelorette party favors to help you have the most girly, floral bachelorette party in 2018!